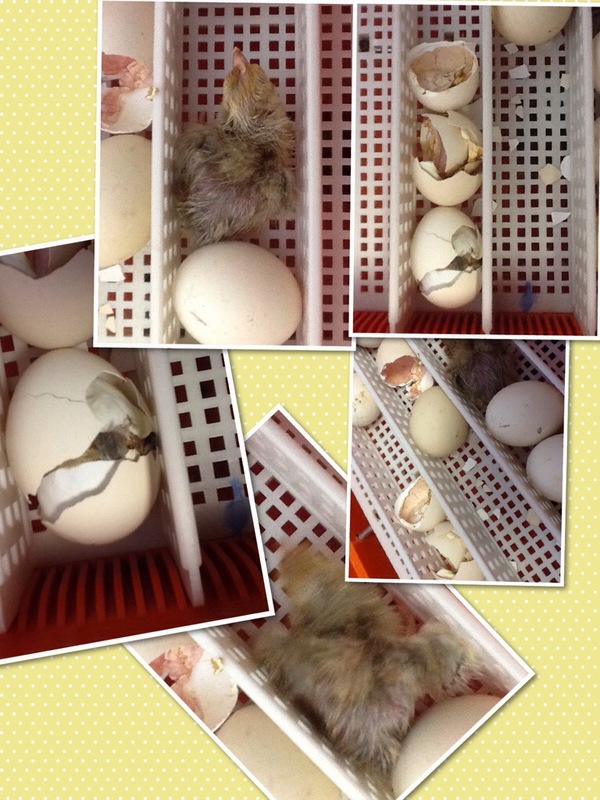 Our parents are very interested to see the chicks. Can you think of any names? 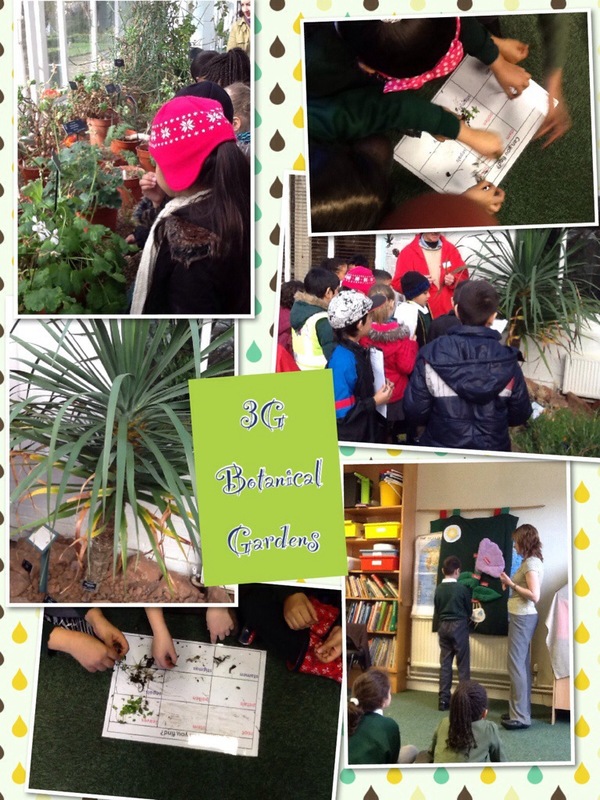 3G had a lovely day at the Botanical Gardens. 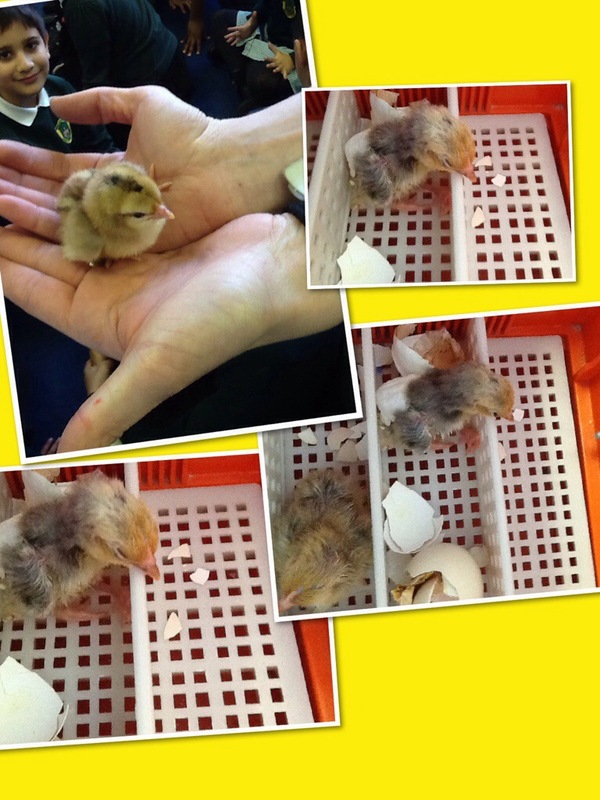 Year 3 have had 4 new additions born on Monday. Our Sunshine poems by 3M. I like playing in the sun. The wind comes out to play. But then sometimes there is thunder and snow. Our homework models by 3M. 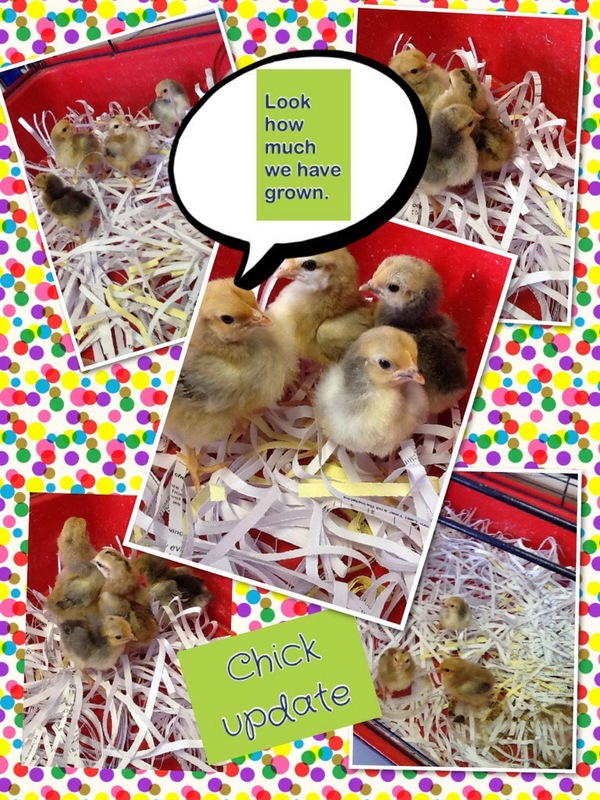 This week for homework we had to create a collage for our topic ‘Coming Alive’. We could decide what we wanted to make on our collage and the materials to use. 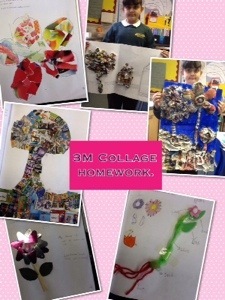 Have a look at some of our collages and tell us what you think. First of all I planned and drew the shape of my flower and a tree, I did this first to make sure I got the shapes right and were where I wanted them on the paper. Then I scrunched up pages out of magazine into balls, I did it tightly at first and then slowly then loosened. 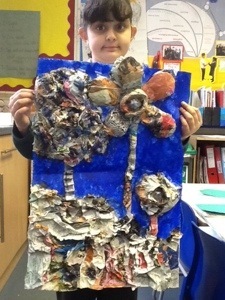 Next I covered the flower on the paper with glue and Sellotape. Then I stuck on the balls of magazine that I had scrunched. I had to make sure I pressed down hard so they stuck, I even squashed them tightly together to cover the tree and flower shape so there was no gaps. Finally I painted the back ground blue so it looked like the sky. What do you think of my collage? My fun day at Botanical Gardens. I really enjoyed this trip because I got to learn lots of new and interesting facts, It kept making me giggle when I walked around the tropical house and drips of water were falling on my head. When we arrived we went upstairs to the classroom and we learnt why bees collect nectar and how they do this. We also learnt how flowers grow, I enjoyed taking the plant apart as I got muddy! I saw lots of new plants and my favourites were the dragons blood and the queen of the night. I liked the dragons blood because when I scratched it red sap came out, and I liked the queen of the nit because the flowers only come out when it’s dark. Our trip to the Botanical Gardens. 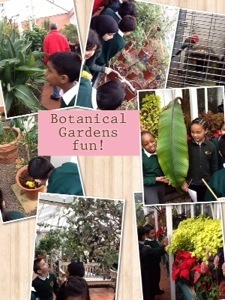 On Monday we had an amazing day because we got to go on a coach to visit the Botanical Gardens. 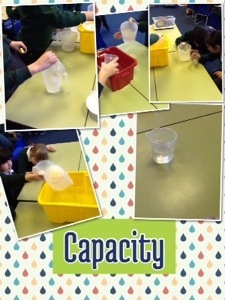 For the first part of the morning we worked in the class room and done some fun activities. We labelled the parts of a plant, then Janis dressed up as a bee and the other children had props to help them act as though they were parts of a plant. We learnt how the plant parts attract a bee and what happens when it gets the pollen out of it. Next we worked in a small group and we had different plants that we got to take apart and place these next to the correct label. This bit was fun because we got our hands muddy and dirty. In the afternoon we went around the glass houses where we saw some incredible plants. We saw lots of different plants that were all different sizes, my favourite was the spiky plants, these are called cactus. Also I liked the rubber tree, I even saw a lemon the size of my head. I couldn’t believe it. What a fun day and I hope I we can go there again.